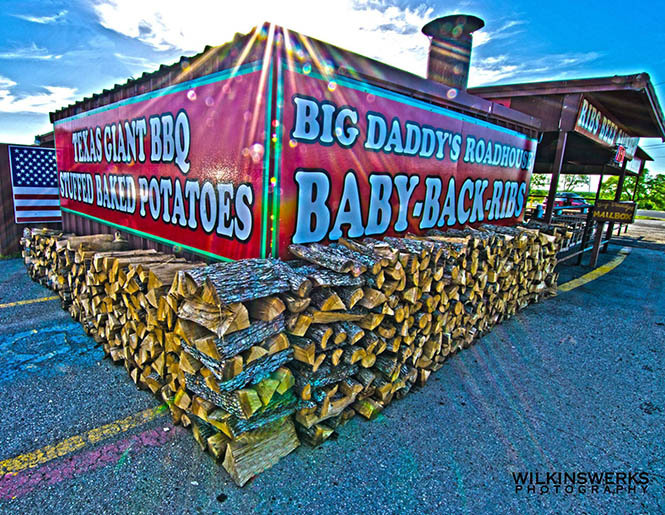 Big Daddy's is BYOB - Bring Your Own Fun! 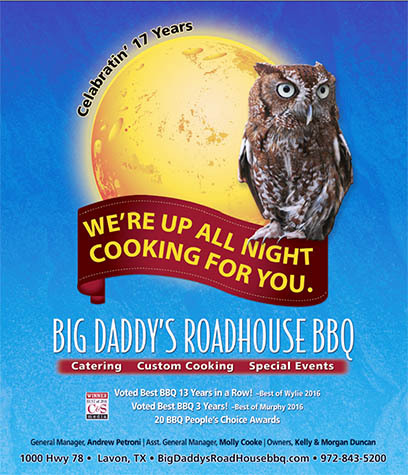 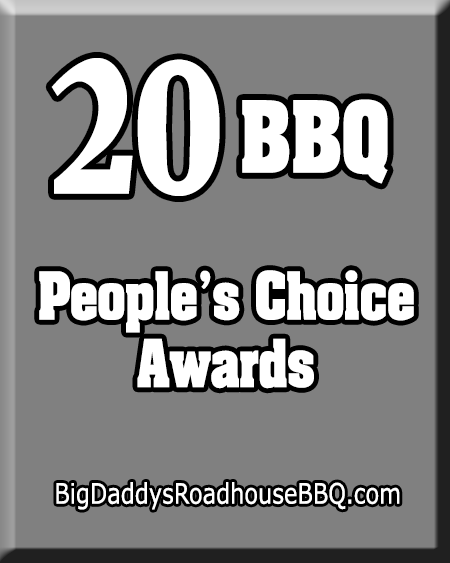 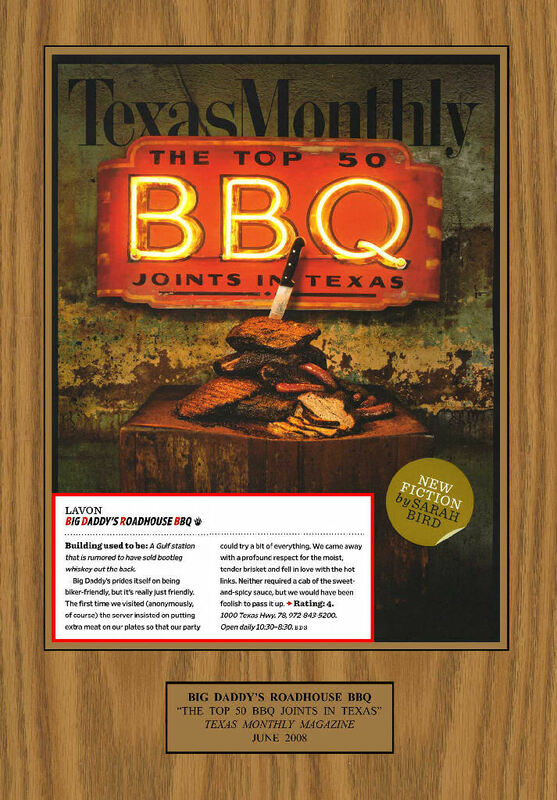 2016: Colonel Oscar Poole (WMCW FM Worldwide) Names Big Daddy's Roadhouse BBQ "Best Bar-B-Q In Texas!" 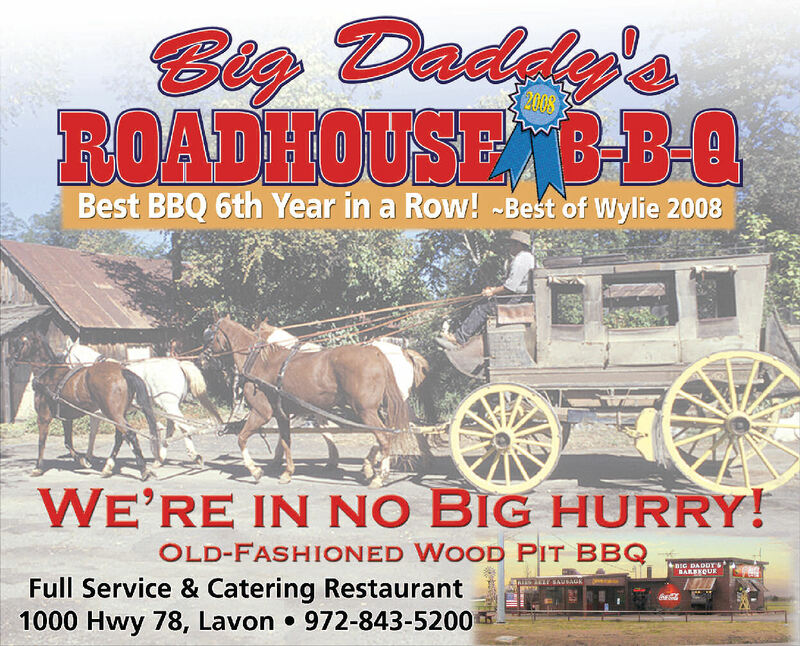 ©2007 Big Daddy's Roadhouse BBQ, Inc.